HealthCare Chaplaincy Network will host its 5th annual Caring for the Human Spirit® Conference at the Sheraton New Orleans Hotel, April 23-25, 2018, in New Orleans, LA. 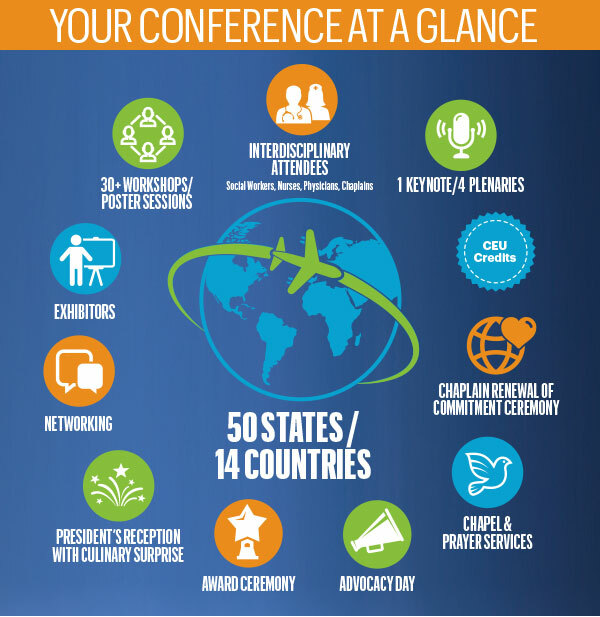 There will be over 30 workshops, Pre-Conference Intensives and a specialty track for nurses and social workers. Register by January 31, 2018, for a chance to win two tickets to the New Orleans Jazz Fest! Discounted rate for SCA members. It makes sense to inform loved ones on end-of-life care is helpful when it comes to making decisions if the patient is unable to do so. However, putting it into practice is so much harder. Mental health issues has driven a Colorado man to become homeless. However, generosity has gotten him on his feet. 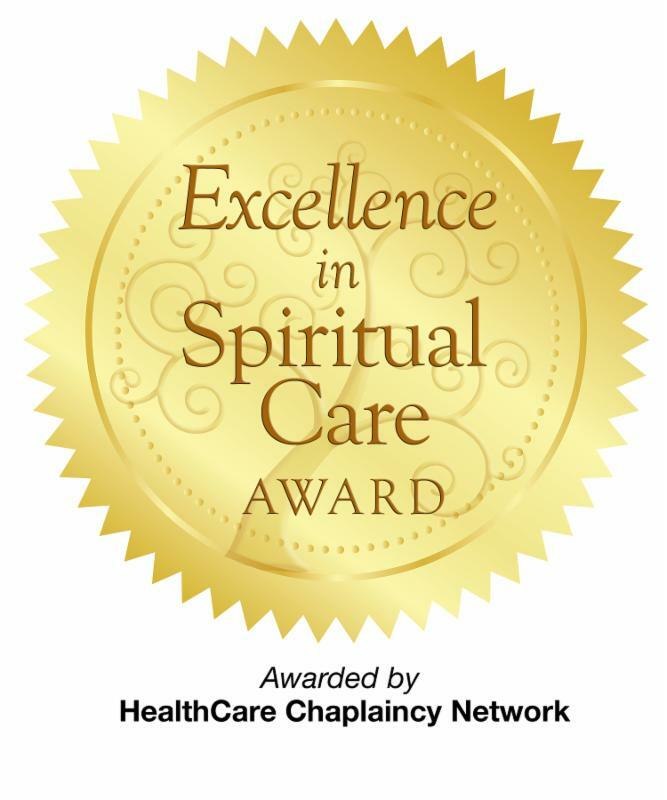 The Excellence in Spiritual Care Award is a unique recognition. The program is designed to affirm strengths and create a guide for improving the provision of spiritual care based on identified best practices. Read about the evaluation process.